SolTech is an interdisciplinary project initiated by the government of Bavaria to explore innovative concepts for converting solar energy into electricity and non-fossil fuels. 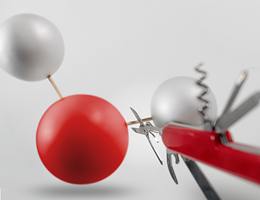 SolTech complements research by chemists and physicists at five different Bavarian Universities and is funded with 50 million Euro. Humanity will exhaust the earth’s supply of fossil fuels in the foreseeable future. Non-fossil energy sources, such as sunlight, cannot yet replace current fossil and nuclear fuels on a satisfactory level. Chemists and physicists of five Bavarian universities (Key Laboratories) joined together in the state funded new research network Solar Technologies go Hybrid (SolTech) to synergize their research and explore the full use of sunlight as the principal energy source of our planet. The SolTech network covers all fields of research on solar energy use, i.e. the conversion of solar energy to electricity for immediate use and the conversion of solar energy into chemical energy for storage and future use. New research methods and insights into the chemistry and physics of photoactive materials are naturally integrated into teaching. Lectures and courses covering the forefront of solar technology research enable students to not only learn from the best, but also to do their share for a reliable energy supply as future scientists. 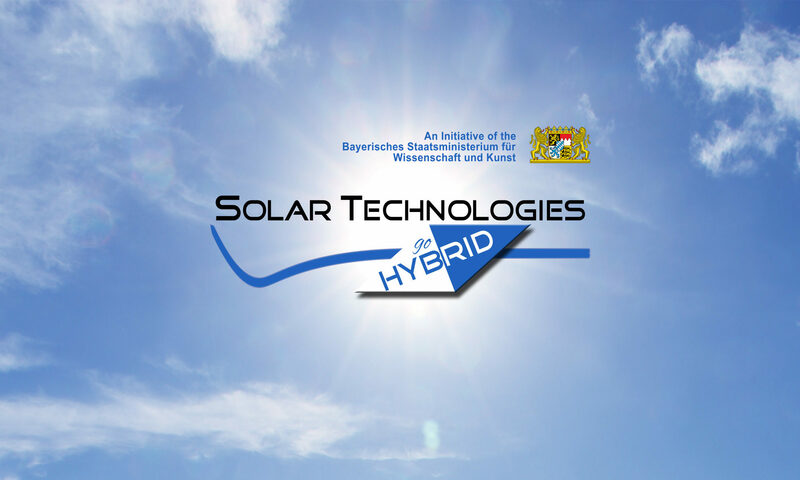 The next "Solar Technologies Go Hybrid " conference will take place from October 3 till October 5, 2018 in Würzburg. The coordinator Prof. Dr. Christoph Lambert is looking forward to three days of exciting discussions, lectures and poster contributions from the key labs and is especially pleased about the visit and lectures of guest speakers. More details about this conference are coming soon.